Pure off-road feeling with an SUV in a class of its own: the new Volkswagen Touareg! 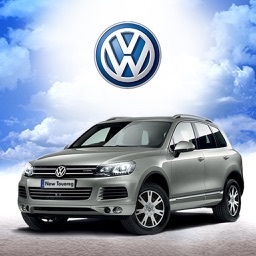 The Touareg V6 TDI BlueMotion Technology and the Touareg Hybrid are available to choose from. 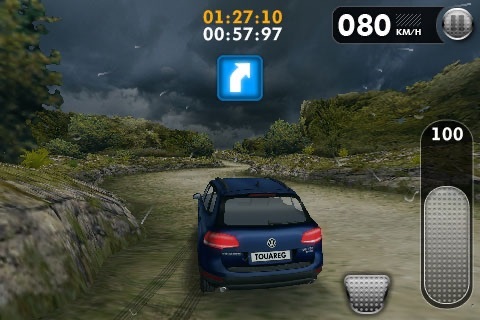 From ocean drive to off-road adventure: experience the versatility of the new Touareg on six distinct on and off-road courses, over gravel, mud, or ice. 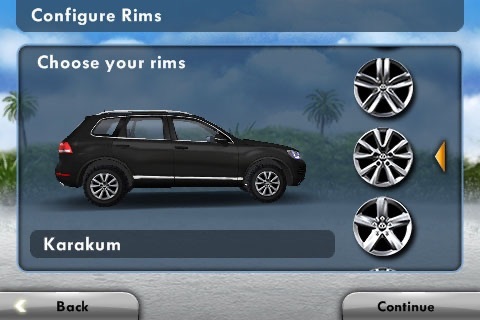 Give it a new look with unlocked pain jobs and rims. 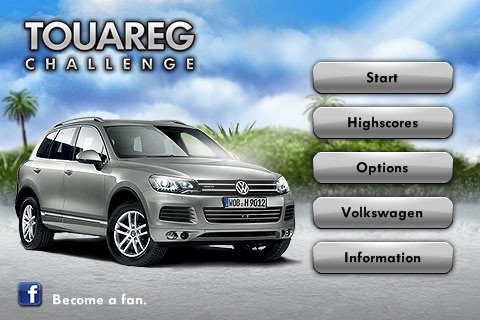 If you choose the Touareg Hybrid, you will also earn additional points for efficient driving. 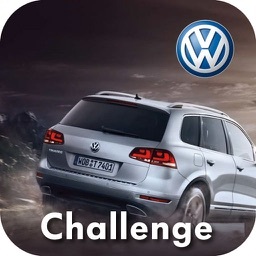 So that your test drive is more than just virtual, you can use the integrated search function to guide you to a Volkswagen dealer. 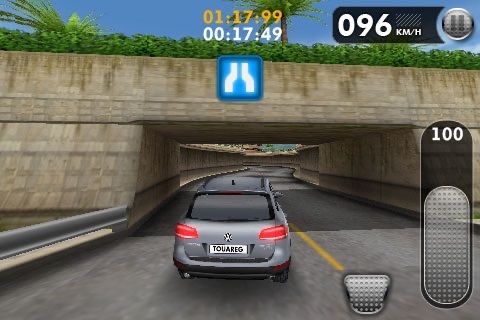 With the Facebook, Twitter, or e-mail buttons, you can compare your highscores with players from all over the world. 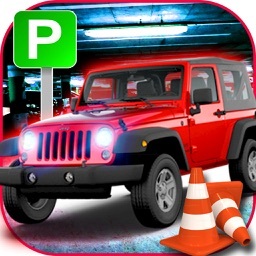 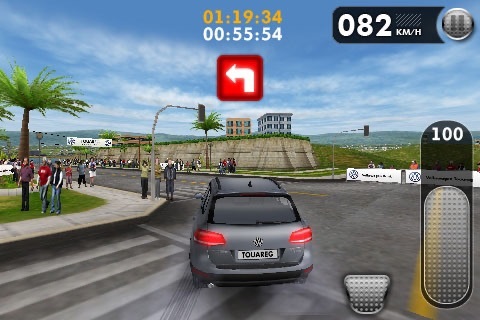 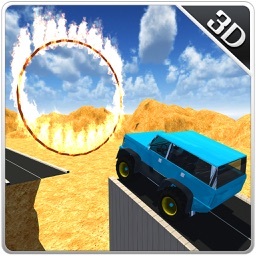 Fitting background music enhances the virtual driving fun. Players can enjoy music by three bands from the Volkswagen Sound Foundation: Tonbandgerät, jona:S und Jupiter Jones. 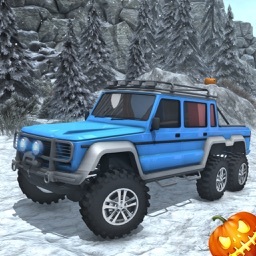 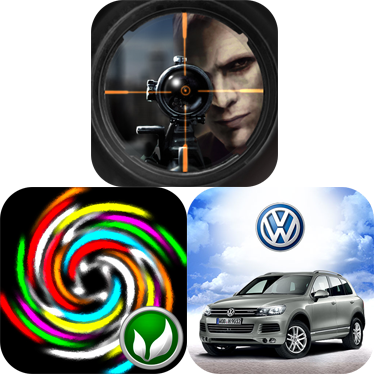 Today we have a matching game, driving game, and a shooting game for you to try out for free.